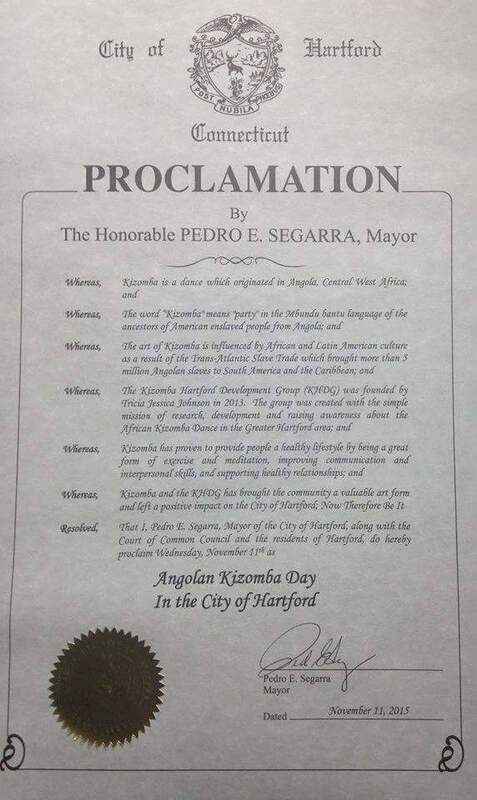 Kizomba Connecticut was founded in 2014 by Tricia Jessica Johnson as a division of Kizomba Hartford Development Group (2013)(Making Dance the Centerpiece of Knowledge about our World.) 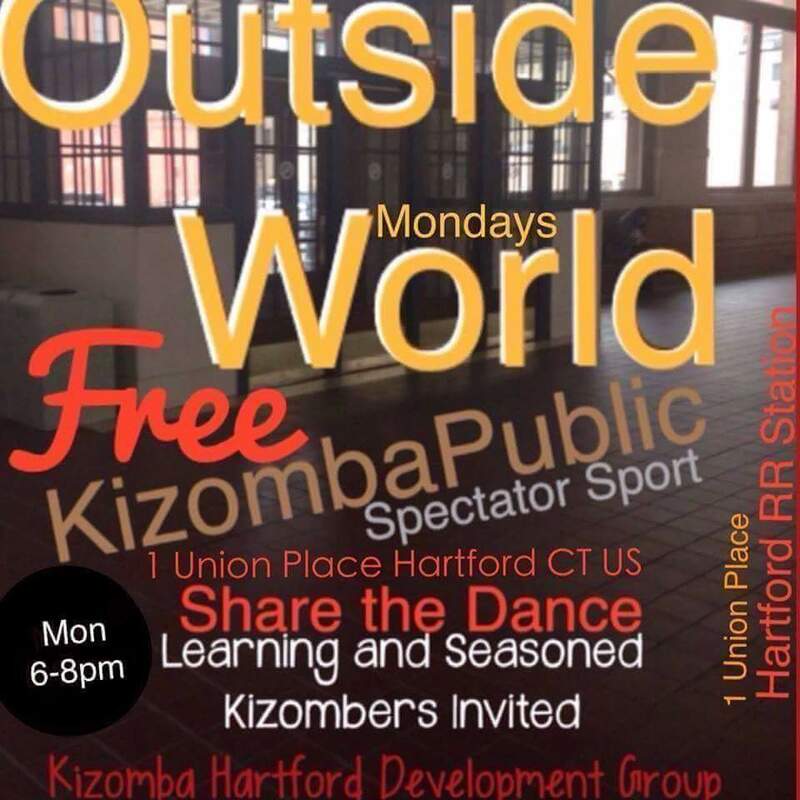 Initially, we began hosting Learning and Social Dancing events at various venues in the Greater Hartford area. In 2015 we expanded to the CT shoreline area. We host weekly free practice sessions, weekly workshops, monthly socials, and annual festival and special events throughout the year. Our Membership Program is engaging and helping to grow the Kizomba Community and network. 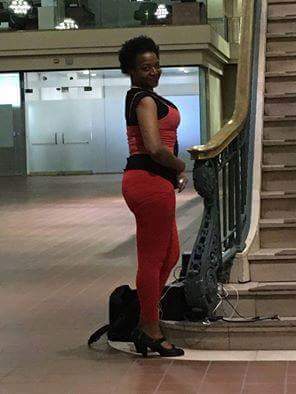 We operate our learning division at StudioConEtiquette, at the Kizomba Headquarters in Hartford, Connecticut. We offer Learning and Dancing events throughout Connecticut, and in Westechester, NY. Other Offerings: Private and Group Kizomba Lessons, Dance Party Hosting, Performances, Workshops, Talks. Membership offers Learning, Performance, Professional, Leadership and Community Service. Our ten-point pledge starts and ends with Angola, home of Kizomba and Semba; and, other points of The Pledge coinsider the importance of inclusion and authenticity. Join us at our montly social dance parties. Register for a dance workshop with regional, national and international teaching artists. Consider a membership. Membership Drive, Project Submittals, Longest Day Performer Regist. 18 and under always FREE.